It’s not too late for Christmas cards! 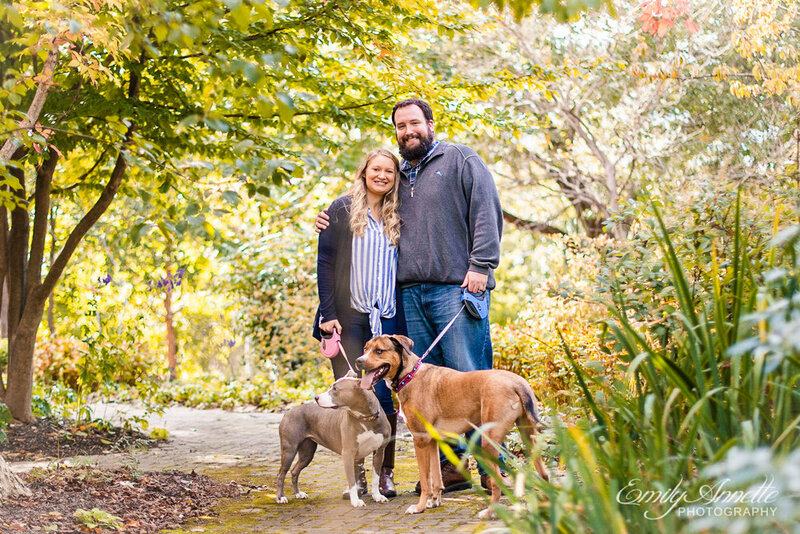 I had such a fun time hanging out at Green Spring Gardens again, this time with Olivia, Michael, and their two pups. 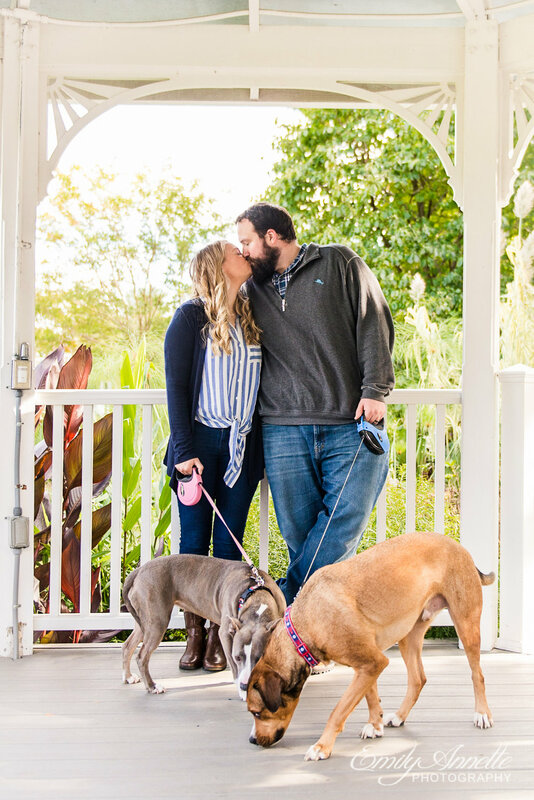 This park is one of my favorite places to shoot and O+J were great sports, trying to wrangle two dogs during their session and still getting some GORGEOUS photos from the evening! I can still get you holiday cards before it’s too late - contact me to learn more about booking a session before holiday deadlines and get free expedited shipping on your card order!